Long or short plate? Tube codes? 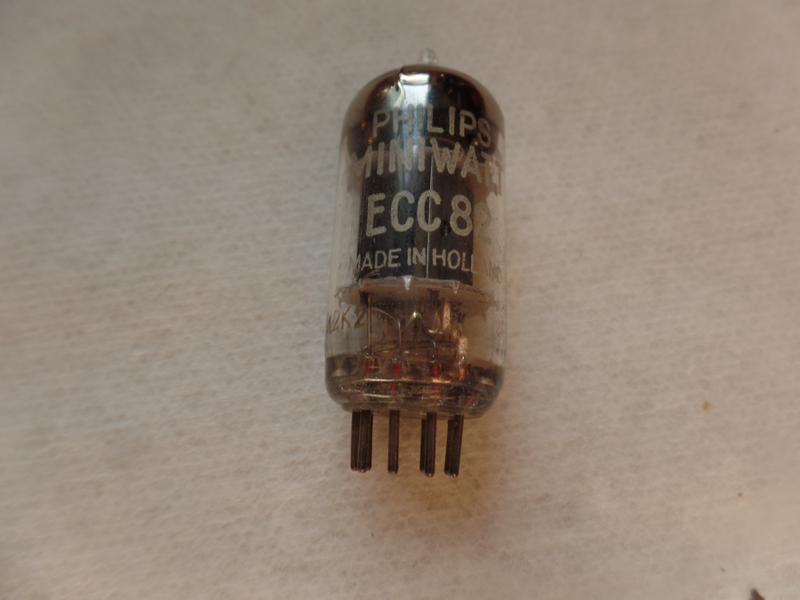 Nice tube, but I have plenty of short plate Holland tubes.